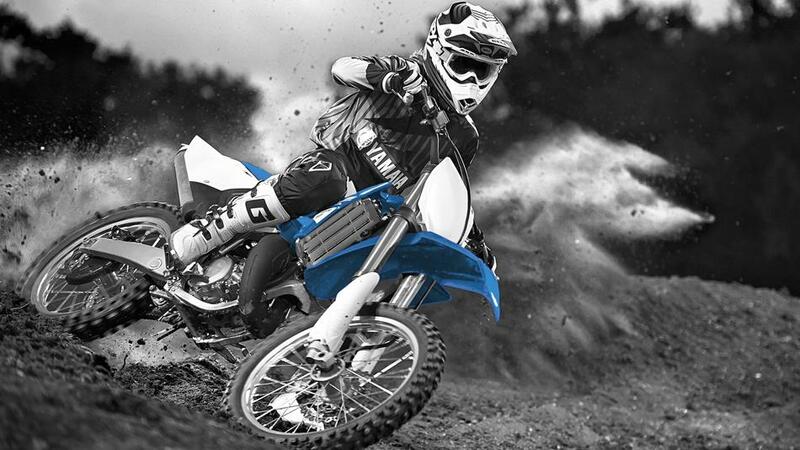 New 2015 Yamaha 2- STROKE Offroad is back with a refreshed range of hard-hitting YZ 2-strokes that are ready to thrill with their explosive power and lightweight dexterity. Available in July, the new YZ 2-stroke models get sharp new minimalist bodywork and factory-style graphics for a leaner and meaner look. 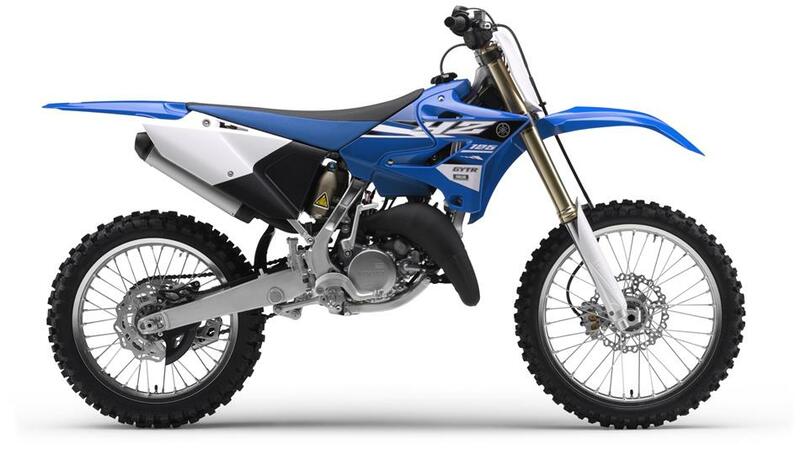 Both the YZ125 and YZ250 also benefit from all-new front and rear suspension systems from their latest YZ 4-strokes - while the YZ85 features revised cylinder porting for increased performance. And all models get a fast-action clutch adjuster for easy trackside maintenance. 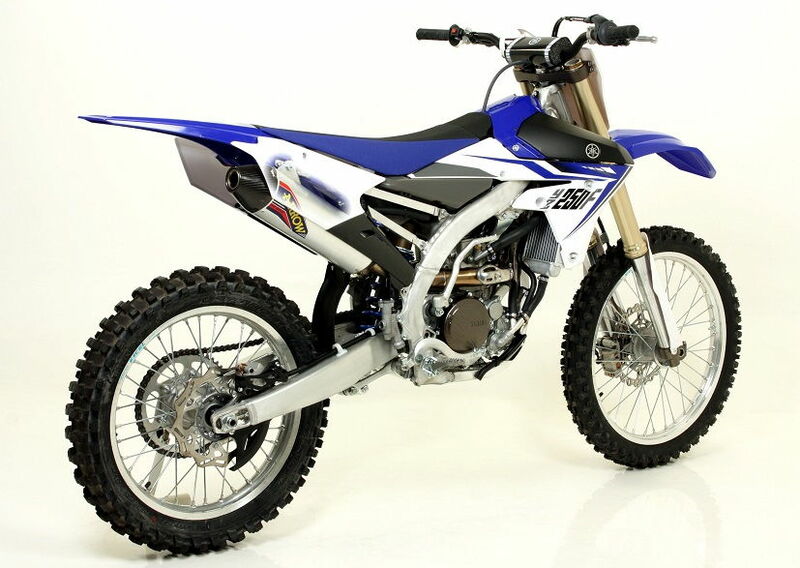 They has also updated the YZ-F 4-strokes with a range of technical changes as well as black rims and factory graphics. Check them out now online and see them from July onwards at your Yamaha dealer! Which is where the latest YZ125 comes in. With its explosive engine power and ultra responsive aluminium chassis, this lightweight 125cc 2-stroke is a proven winner at the highest level. For 2015 They has totally upgraded this legendary dirt bike with all new front and rear suspension systems for even more responsive handling and faster cornering – and the sharp new bodywork gives a cool factory look. Now all that’s missing from the package is…you. 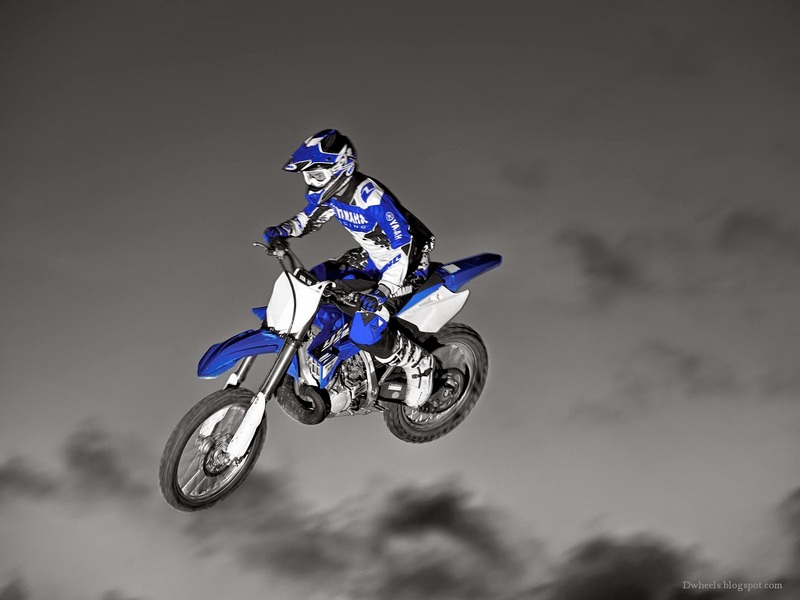 If you’ve been around the dirt bike scene for a while you’ll know that the YZ250 has a appealing impressive track record. Over the years this thoroughbred racer has won just about everything worth winning in motocross and supercross. 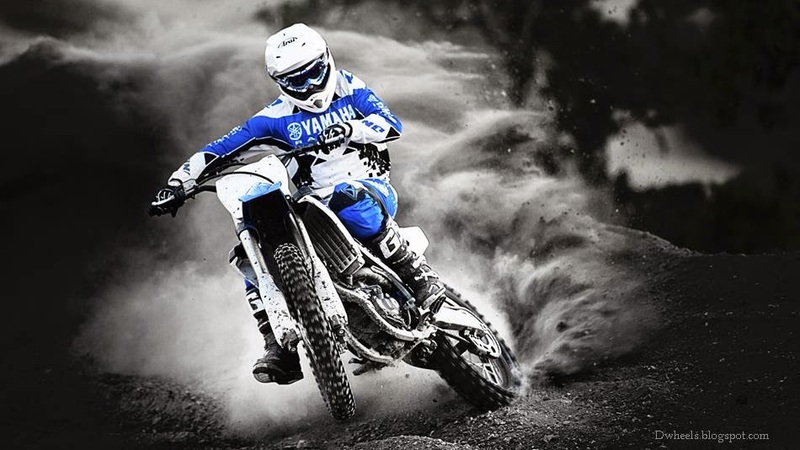 With explosive engine performance and a lightweight aluminium chassis, the YZ250 continues to attract a loyal following of riders who grew up with 2-strokes. And it’s also caught the attention of a whole new generation of younger riders who just want to get out there and ride. For modern factory bike looks and a leaner image we've fitted all new bodywork – and with its new YZ-F type forks and rear suspension, the latest YZ250 is ready to win!